Catastrophic fire damage can create lengthy or sometimes permanent setbacks for your business or commercial property. 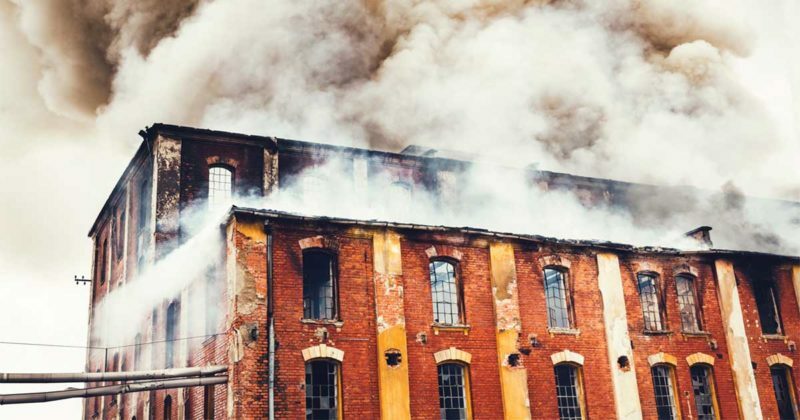 Despite the possible benefits that insurance compensation for a catastrophic disaster can provide, fire, water, and smoke damage are often financially debilitating to businesses and their proprietors. When a disaster occurs, the majority of companies, despite their industry position or corporate affiliation, urgently need to be restored to a functional state, and for many reasons such as: to fulfill contracts, pay overhead debts with revenues, and to compensate dependent employees. Many victims do not often consider not only the damage caused by an out of control fire, but the water damage that results from various fire extinguishing efforts. Fire sprinkler systems, gaseous fire, and aerosol fire suppression can create additional costly damage. 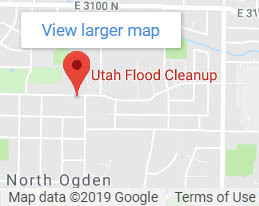 When faced with the aftermath of a commercial disaster, contact Utah Flood Cleanup and restoration for efficient and effective crisis support that allows you to get back to business. What Counts as Commercial Fire Damage? Utah Flood Cleanup is a leading provider of commercial fire damage restoration services in Utah. Our technicians are specially trained and equipped to attend to the specific needs of businesses. The fate of a commercial property can often affect people other than their proprietors. A business in many cases is the provider of income to employees and their financial support. A business might be the residence of a family who has been making their home and paying rent to your company for years. These types of issues expand the level and scope of responsibility and increase the urgency for restoration for business owners. We specialize in commercial cleanup and attend to the concerns of businesses with special diligence. Disasters afflicting commercial entities like hotels/motels, restaurants, apartments buildings, small/large office buildings, retail stores, storage units, manufacturing, and industrial buildings, need to be cleaned up and put back in order without delay. When your commercial enterprise suffers a catastrophe, contact Utah Cleanup; we will respond to you as soon as possible to attend to your request. 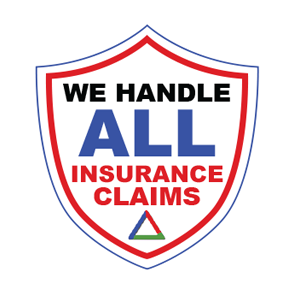 Our first step will be to conduct a thorough investigation to identify the exact causes of the damage to your property. 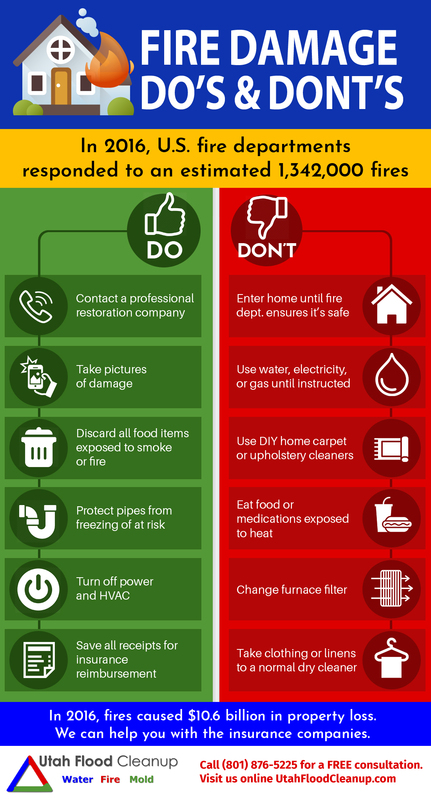 Fire and water are the most common incidents of damage. With this information, we will be able to devise a plan that will remedy the specific needs of your business. The next step that we will take is to secure the entire premises by providing window coverage, boarding, and rooftop coverage service to protect the structure from further damage caused by the elements and from the threats of theft and vandalism. This is immediately followed up with drying and water removal services to prevent mold damage, which can become pervasive, and extensively damaging to the property. The final step prior to restoration is to completely remove the smoke and soot from the premises, followed by a complete sanitization of the entire property. 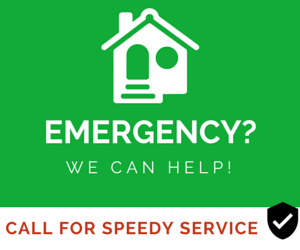 Contact Utah Flood Cleanup today for emergency action that will restore your company to its functioning state. If you are in need of commercial fire and smoke damage restoration, contact us online, or call 801-876-5225 today. If your business is not currently under threat, make sure to bookmark our website, and place our contact number in your business phone or cell phone contacts, so that you will be prepared for any sort of emergency and avoid the costly damages related to delays in restoration that can occur after a catastrophic event.